← Ep. 6 "Among Us Hide..."
A flashback at the beginning shows us that Andrew's not been transformed with fish oil pills, as I thought, but from a book from Afterlife where Jayjin probably had put a crystal as a "security system". Melinda May is refractory to feelings and honestly after this episode I cannot blame her: once she uses them, choosing to go to Andrew and talk to him instead of report him immediately, things don't go just fine for anyone. I found very interesting that Lincoln chooses to call Mack instead Daisy for help, not wanting to put the girl in danger, and deciding to trust him. We see Joey Gutierrez again, the Inhuman from the first episode. Jemma gives Fitz her phone and he finally sees and hears all the recordings she had made on the planet, addressing to him. 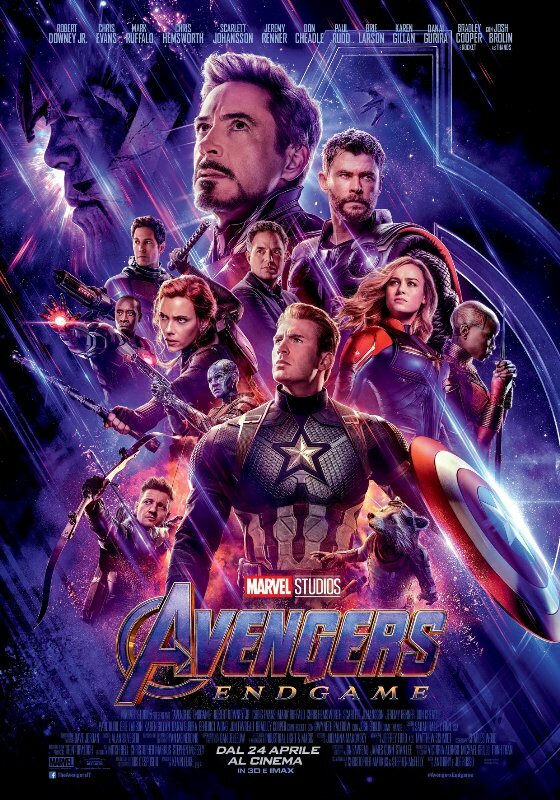 The situation of this two is extremely complicated: the feelings between them have never failed, though Jemma is still affectioned to Will, or perhaps still feels guilty for him. At the end of episode Fitz found perhaps something useful, we'll see. Ward talks to the WSC guy about wanting to eliminate Coulson, then the man gets a call from Rosalind, who'd had to bring Coulson to him, apparently. What's more, she and Phil have spent the night together!!! 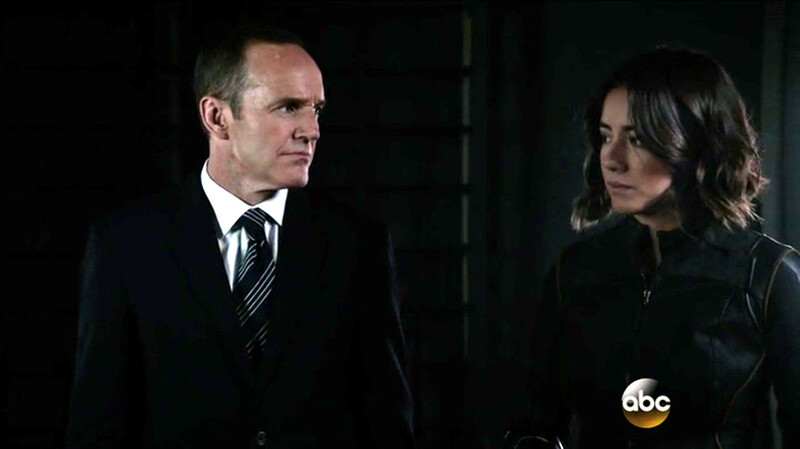 I really hope that Coulson was sincere when said to Daisy that he's only pretending to become attached to Rosalind! I'm worried!! !